Hold on, currently writing a one act play set in a federal prison with Assange and Avenatti as cellmates. 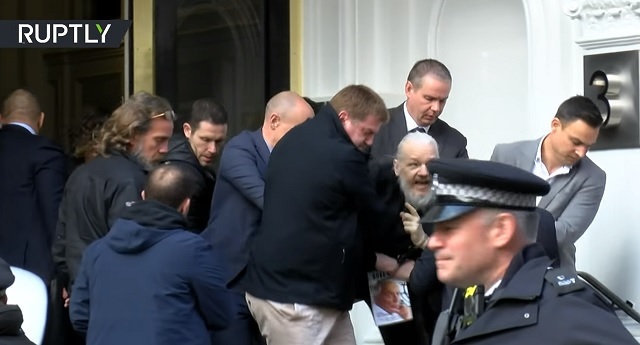 Whatever Julian Assange's intentions were for WikiLeaks, what he�fs become is a direct participant in Russian efforts to weaken the West and undermine American security. I hope British courts will quickly transfer him to U.S. custody so he can finally get the justice he deserves. You can know someone by their enemies.